The Backstory Shorts will be a series of short posts about things I have experienced in Warcraft that don’t warrant a full post but are too numerous to make a compilation post on. 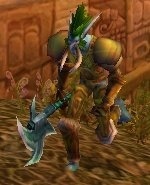 Playing a human, I chose Duskwood to level. A horrid zone to be in with no mount as the quests sent you the full length of Duskwood and back. 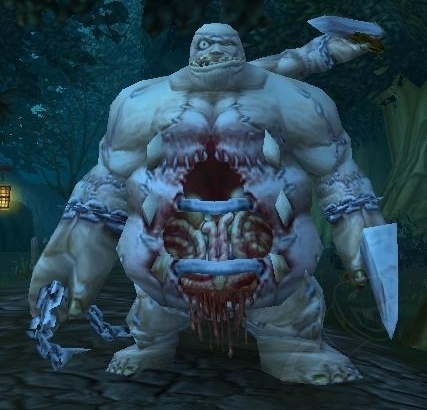 As this was early in WoW history many other players were levelling at that time causing Stitches, the Gift of the Embalmer to spawn by completing the Bride of the Embalmer quest-line. This meant often running into Stitches along the main route and that always resulted in death. A generic one this time as it covers 2 sets of mobs that took pleasure in making raiding during Vanilla a little less pleasant. Guards outside raid instances such as Zul’Gurub and Blackwing Lair made getting inside when alone (and my logging in at raid start time meant this was normal for me) as a holy priest painful at best and fatal often. Sometimes these suckers would kill me twice before I got started. Meaning I wound up being late, getting -dkp and a repair bill for the privilege. This is really a pack of mobs but hey, I ran Stratholme often, usually once per night. 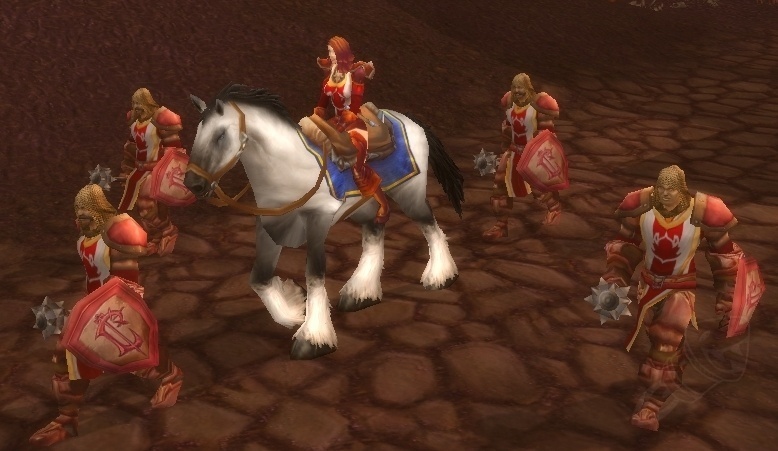 Back in Vanilla we had to run to instances and Stratholme was a long hike from Light’s Hope Chapel and that blasted Crimson Courier patrols half the route. Invariably the posse would be met head on at the “pass”, a perfect ambush point for any soloing player, and wind up dead even at 60 (when that was the level cap). Every player hated it and I remember players using /y to warn players of where they were at. I have an unhealthy habit of killing these guys and gal because I seemed to find it and therefore die to then more often than most. What is your hit list?